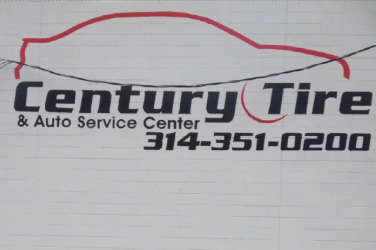 Century Tire & Auto Service | Expert Service. Quality Customer Care. Family owned & operated since July 1986, performing honest, accurate repairs, and helping maintain the reliabilty of our client's vehicles.